The third quarter in South Australia recorded a decline in property sales, but industry body the Real Estate Institute of South Australia (REISA) is “optimistic” about the market. “The cold winter months always bring in less activity with the premium properties waiting for the warmer months to sell. I have enormous confidence that sales will pick up considerably in the months ahead,” Mr Roenfeldt said. “The median price has remained unchanged from the last quarter and is still sitting at a record level. 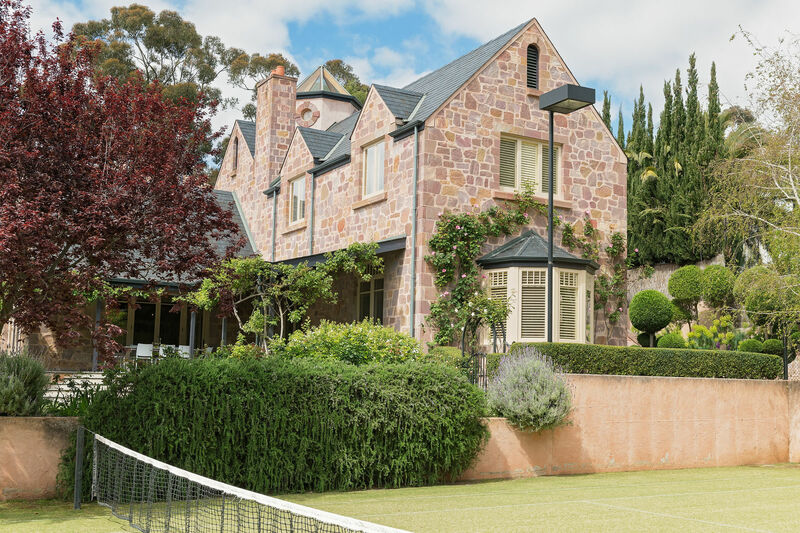 Sales will bounce back next quarter as they do every year and will reinforce the fact that South Australia is one of the best places in the world to live, work, invest and play” Mr Roenfeldt said. “Sales are only marginally down and the median price continues to rise to very sustainable and healthy levels. I am delighted that the regional housing market continues to show resilience and underlying strength. Location, location, location! New home or established home?